With the help of his nephew Bryce, Alan concocts a plan to try and get Jim's attention "accidentally on purpose." 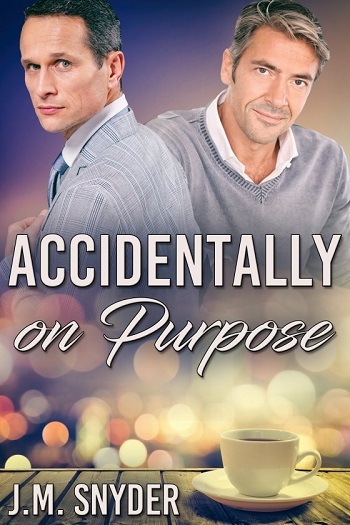 It works, but as things heat up between them, Alan worries what Jim will think if he finds out their getting together was no accident. Then Bryce goes missing, and Alan's going to have to come clean. But is he the only one not being truthful?